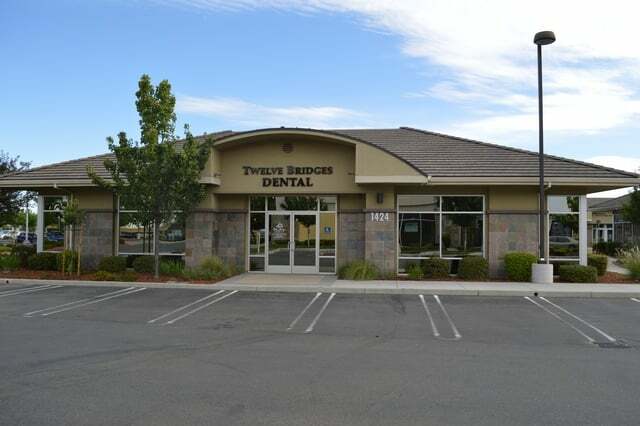 Welcome to our Roseville, CA dental office: Twelve Bridges Dental Group. We are your home for comfortable, patient-focused care. 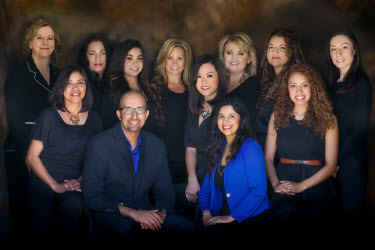 Our dentists, Dr. Raj Zanzi and Dr. Insiya Zanzi, are proud to serve patients from surrounding areas and provide a friendly team to meet your needs. We welcome new patients and can treat all members of your family, whether you’re looking for complex cosmetic restorations or gentle dentistry for children. Our level of care encourages lasting results to improve your oral health. Schedule your next dental appointment by calling our office today! If your dental needs are urgent, we accommodate same-day dental emergencies and offer Saturday and evening dental appointments. In all treatment plans, we use digital X-rays for a significant reduction in radiation exposure, as well as intra-oral cameras, so you can see what our dentists see. Our dentists love treating patients of all ages, from kids to seniors, to the care they need for beautiful smiles. We focus on building trusting, positive patient relationships by providing a high standard of care. In each treatment room, we have televisions and massage chairs to make your appointment worry-free and comfortable. Drs. Zanzi encourage patients to bring their favorite movies to enjoy during longer visits. We even offer complimentary refreshments in our waiting room, in addition to warm towels and blankets. Twelve Bridge Dental Group also accepts most dental insurances and offers flexible financing for any recommended cosmetic treatments. Call Us Today at (916)797-0825. We look forward to meeting you! Raj Zanzi, DMD of Twelve Bridges Dental Group offers state of the art dentistry in a comfortable, relaxing atmosphere. Dr. Zanzi offers services such as Zoom 1 Hour Whitening, Veneers, Crowns, Inlays, Onlays, Tooth Colored Fillings, Implants, and much more. The office serves patients in the Lincoln/Placer County area including neighboring cities such as; Roseville, Rocklin, Auburn, Granite Bay, Yuba City, Citrus Heights, and Folsom.